Although we ‘ditch the dirt’ for you, our mission is to be environmentally aware, to reduce landfill waste where possible, to re-use where we can and maximise recycling potential. 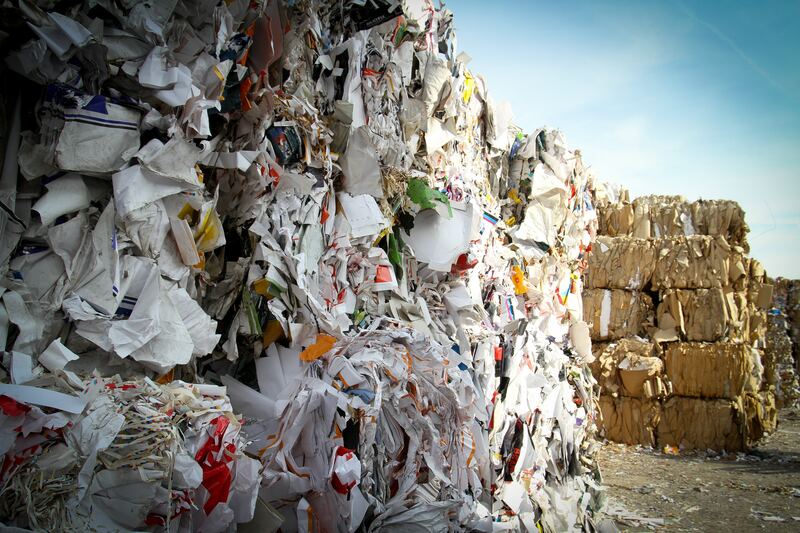 At our on-site sorting plant, we comb through the waste we receive and separate it out. We make every effort to re-process as close to Wellington as possible. We recycle as much as we can through our transfer station. Recent WRAP (Waste Resources and Action Programme) research showed that recycling offers more benefits for the environment and less environmental impacts than other waste management options. For details and prices on screened crushed stone from our depot, please contact us.